Oak unedged grade 1-2-3 - Demands and Offers for wood and wood products. 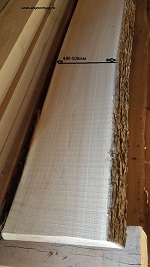 ID 461209 We constantly offer an oak unedged board of natural moisture from the Caucasian oak, (kchr) sort1-2-3, any thickness, width 160-550mm, length 2 and 4m. Armavir, Krasnodarskiy reg. 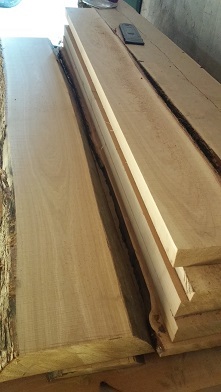 We constantly offer an oak unedged board of natural moisture from the Caucasian oak, (kchr) sort1-2-3, any thickness, width 160-550mm, length 2 and 4m. Armavir, Krasnodarskiy reg.